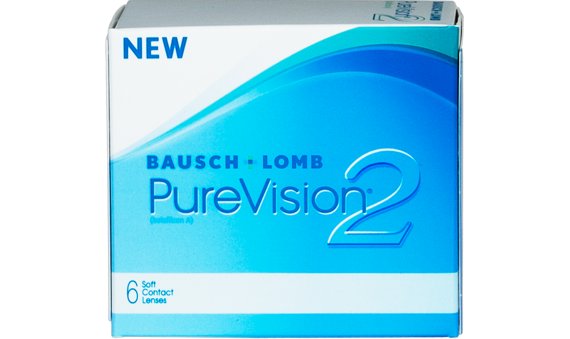 New PureVision® 2 contact lenses have HD Optics that deliver crystal clear vision all day long. These lenses are designed to reduce halos and glare, especially in low light conditions. 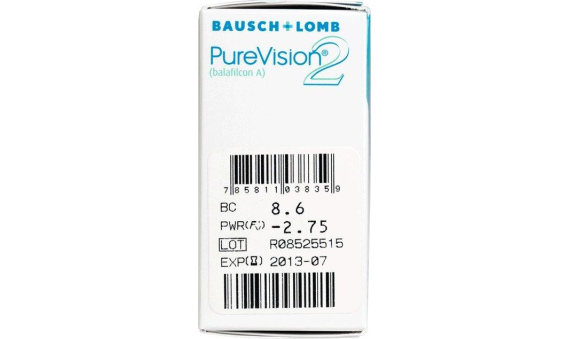 Enjoy outstanding confort and beathability with PureVision® 2.